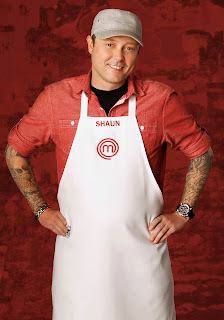 MasterChef US Season 7 Contestants Where Are They Now? 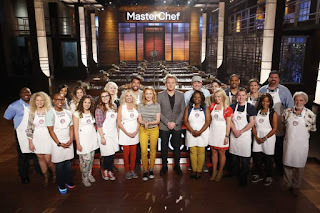 MasterChef US Season 7 aired June 01 to September 14, 2016 on Fox Network, there were 20 contestants and the prize for the winner was $250,000, their own cookbook and a MasterChef trophy. Alejandro Toro was a Voice Over Artist from Miami, Florida. 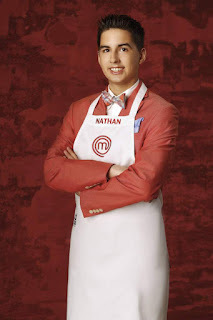 He was eliminated from MasterChef in episode 9 after his triple layer birthday cake landed him in the bottom three. After the show, he is a film maker, host and voice over artist. He is also a vlogger and has done a number of cookery events. Andrea Galan was a Student from Miami, Florida. She was eliminated from MasterChef in episode 10 after being disqualified from a sausage making pressure test for serving her sausages seconds too late. After the show, she briefly returned to her role in talent scouting and later moved to Barcelona and was a Stagier at ABAC Restaurant, a restaurant with three Michelin stars. Barbara Savage was a Investigator from Denver, Colorado. 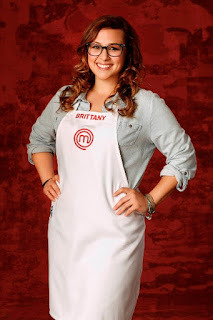 She was eliminated from MasterChef in episode 4 after landing in the bottom five during the MasterChef special wedding episode. After the show, she was a Pasta Chef briefly but due to a wheat allergy had to leave the position. She runs her own catering business and teaches cookery classes at Wholefoods. Brandi Mudd was an Elementary School Teacher from Irvington, Kentucky. She was a MasterChef season 7 runner up. 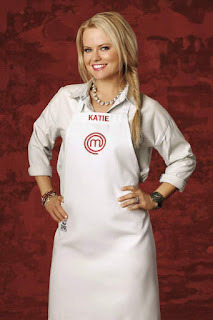 After the show, she quit teaching to be a part of the MasterChef cruise, where she was champion and MasterChef Camp. She also started catering business Southern Flair with Chef Brandi. Brittany Craig was a Server from New Hartford, New York. 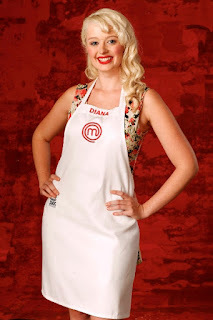 She was eliminated from MasterChef in episode 5 after landing in the bottom three of a pie elimination challenge. After the show, she offered private dining experiences and was a dog sitter. She is also an amateur power lifter. Cassie Peterson was a Bakery Clerk from Clear Lake, Iowa. She was eliminated from MasterChef in episode 3 after a potato themed Mystery Box challenge. After the show, she launched Nameless Gourmet, a catering and meal delivery company Gourmet To-Go. D'Andre Balaoing was an Engineer and Model from Lexington, Kentucky. 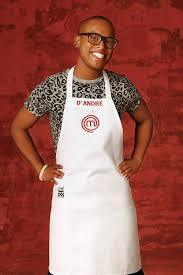 He was eliminated in episode 8 after an offal elimination challenge saw him in the bottom three. After the show, he is a Pastry Chef at Scarpetta in Las Vegas and on the Street Team for True Cooks, a chef wear company. Dan Paustian was a Server from Charlotte, North Carolina. 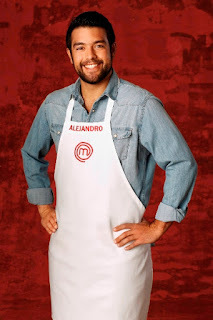 He was eliminated from MasterChef in episode 16 after an ingredient swap during an elimination challenge lands him in the bottom two. After the show, he is Head Chef/Owner at Flavor City Catering. He is also an actor and food vlogger. David Williams was a Professional Poker Player from Las Vegas, Nevada. He was a MasterChef season 7 runner up. After the show, he returned to his previous career as a professional poker player. 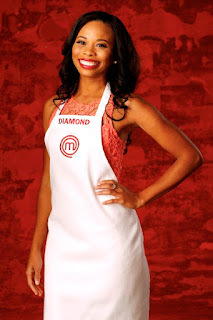 Diamond Alexander was a Web Designer from San Diego, California. She was eliminated from MasterChef in episode 11 after a Korean bibimbap elimination challenge landed her in the bottom three. After the show, she returned to her previous career as a web designer and is also a blogger. Diana Bilow was a Server from Plainfield, Illinois. 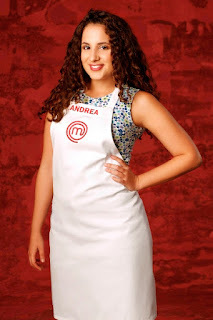 She was eliminated from MasterChef in episode 8 after an offal elimination challenge landed her in the bottom three. After the show, she is a Personal Chef. She was also a dog walker and offered private dining experiences. Manny Washington Jr was a Fireman from Orlando, Florida. He was eliminated from MasterChef in episode 7 after a fried chicken pressure test landed him in the bottom three. 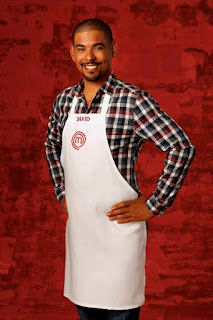 After the show, he is still a fireman and offers Private Chef services and cooking classes. 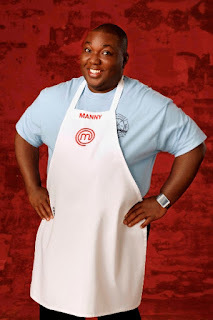 He appeared on Food Network Star season 14 where he finished in third place. Eric Howard was a Fireman from Queens, New York. 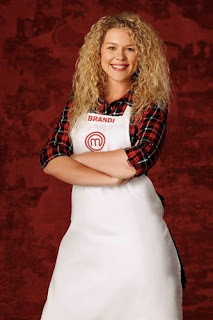 She was eliminated from MasterChef in episode 13 after a three part skills test saw him pitted against Katie in a gnocchi cook off. 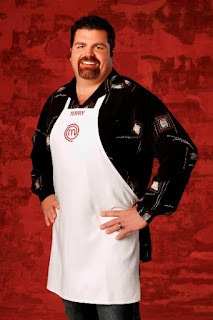 After the show, he returned to his career as Fireman and is also a Menu Consultant. He was a chef at Gramercy Ale House NYC. Katie Dixon was a Fitness Trainer/Retail Associate from Hattiesburg, Mississippi. She was eliminated from MasterChef in episode 15 after a three chocolate dessert challenger landed her in the bottom three. After the show, she appeared on Food Network Star, is a private chef, personal trainer and opened her own restaurant called Birdhouse Café and reviews are positive. Lisa-Ann Marchesi was a Insurance Manager from Gillette, New Jersey. 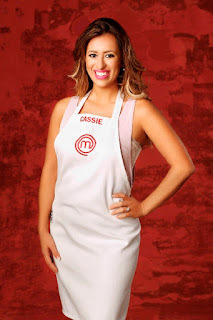 She was eliminated from MasterChef in episode 6 after a lobster tortellini elimination challenge landed her in the bottom two. After the show, he returned to his previous career as a teacher and regularly posts food pics on social media. Nathan Barnhouse was a Tuxedo Salesman from Slippery Rock, Pennsylvania. 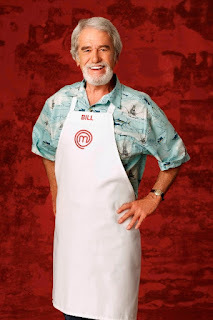 He was eliminated from MasterChef in episode 14 after a picnic basket tag team challenge lands him in the bottom two. After the show, he returned to college to complete a degree in Theater and has had parts in local shows. Tanorria Askew was a Credit Union Coordinator from Chattanooga, Tennessee. 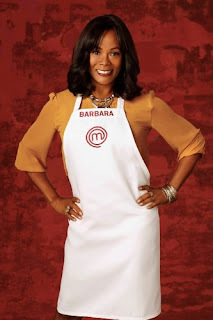 She was eliminated from MasterChef in episode 17 after a three pork dish cook off with David. 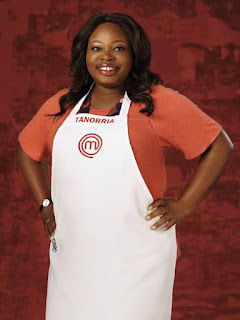 After the show, she quit her day job and the publicity allowed her to take private chef company Tanorria's Table full time. She also took part in MasterChef Camp and appears on local tv cookery segments. Terry Mueller was a Handyman from Long Island, New York. He was eliminated from MasterChef in episode 12 after a canned salmon dish landed him in the bottom two. 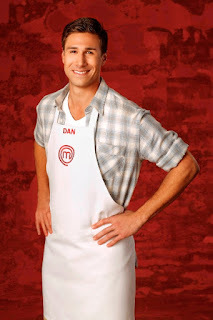 After the show, he returned to his previous role as a contractor and did a number of cookery events. Bill Travers was Retired and from Pauma Valley, California. 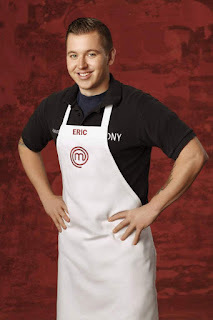 He was eliminated in episode 3 after being in the bottom two of an elimination challenge of recreating one of Gordon's signature dishes from taste alone. After the show, he appears to have returned to enjoying his retirement.